Wuming orange is juicy and with thin peel, its meat is crisp and sweet. With high economic benefits, it attracts many fruit farmers to expand their plantation of Wuming orange. With the continuous expansion of the citrus fruit and the continuous increase in output, it is obviously no longer suitable for farmers to gain benefits by quantity. The orange quality is the one they should pay attention to. Therefore, how to improve the quality of orange is the primary mission. 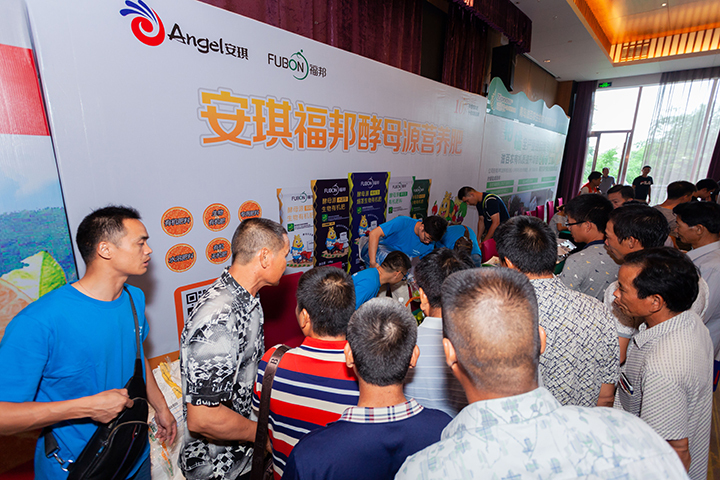 On June 12th, "2018 China (Wuming) Citrus Whole Industry Chain Brand Agricultural Material Expo & China Orange Industry Summit Forum” sponsored by Southern Rural News and Nongcai.com Citrus Express, was held in Chunxia Garden Hotel in Wuming. The Expo attracted nearly 1,500 farmersrs, business representatives, and industry experts. At the meeting, Lu Haowen, senior research and development engineer for fertilizers in the Department of Plant Nutrition of Angel Yeast Co., Ltd. (hereinafter referred to as "Angel Company"), introduced the application of Angel Company’s yeast-source organic fertilizers to the mandarin oranges for many fruit farmers. 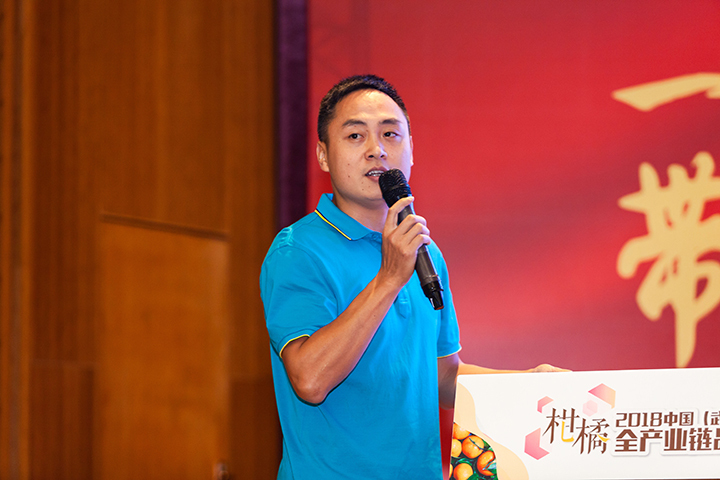 Lu Haowen said that Angel Company has involved in eight service areas and aims to build a whole industry chain of yeast. It is committed to the comprehensive development of yeast fermentation and nutrient solution by using molasses as a raw material in plant nutrition. The raw materials used are rich in nutrition and green and safe. With unique resource advantages, the yeast-source fertilizer has a very low content of heavy metals and no E. coli and parasite eggs. “Because of the secondary decomposing in the production process, the yeast-source fertilizer is easily mineralized in the soil and converted into mineral nutrients that the plant can absorb. 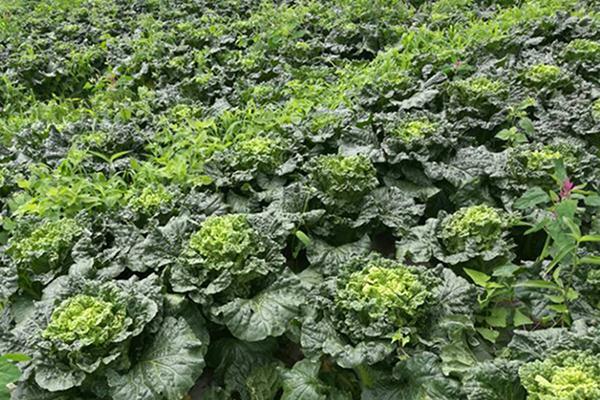 At the same time, it is rich in various active substances, which can restore the tissue structure of crops and improve crop immunity.” Lu Haowen said. Angel yeast-source organic fertilizer also won the honor of the Top Ten Organic Fertilizers in 2017 in China. 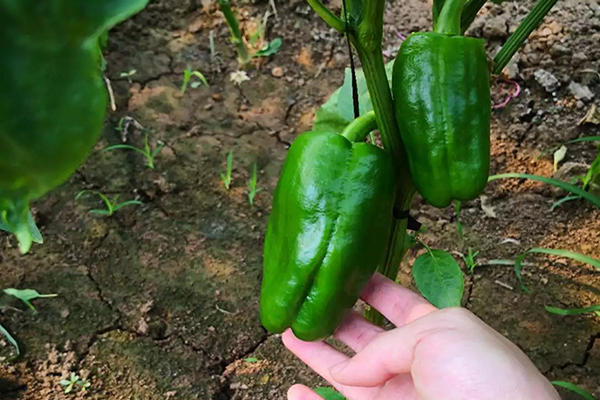 The "Fubon" organic fertilizer, which was mainly exhibited at the expo, was based on food-grade raw materials as an adsorption carrier and granulated into granular organic fertilizer. It is reported that the product is nutritionally balanced, rich in nitrogen, phosphorus and potassium, small molecular organic matter, amino acids, biochemical fulvic acid, active biological enzymes, chelated microelements, yeast fermentation protein and somatotropin, without chemical synthesis hormones. , Non-toxic and non-residual, high safety, with disease prevention, fertilizer soil, rooting, anti-double weight, improve quality, increase yield and other notable features. In addition, "Fubon" brand tobacco stem bioorganic fertilizer uses tobacco stems as the raw materials for adsorption, and the nicotine contained in tobacco stems has the effect of preventing insects and repelling insects. 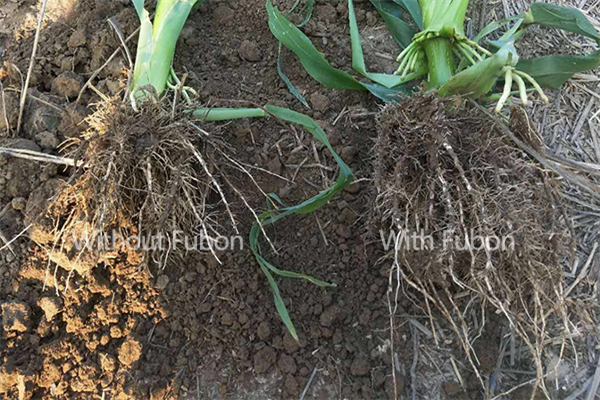 Fubon series products are particularly suitable for ecological agricultural demonstration bases and organic agricultural product production bases. They are the preferred fertilizer for organic food and green food production.